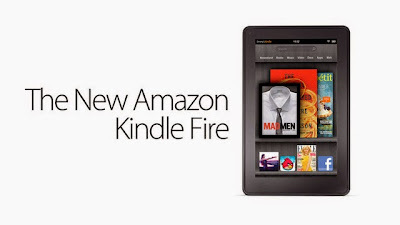 It's All My Blog: Kindle Fire arriving in the UK January 2012? What we don't know is whether Amazon's entire suite of content and services will make the leap as the Fire spreads through Europe: Amazon's only just been rolling out Kindle books worldwide, and its Instant Video streaming service is currently US-only. We'll see if Amazon can wrap up the necessary licensing deals and offer enough content to keep the Fire compelling — and drive enough media purchasing to keep that hardware price so low.